Selectors, DJs, Sound Systems, Remixers, and Producers! Are you looking for siren, alarms or horns samples and sound effects free download pack? Sound Effects Pack (Free Download) | Dancehall & HipHop Sound Effects (EFX) Pack. Note that all Sound EFX shared below are for promotional use only, DJ's, Dis-jocks, and Zip-jocks. 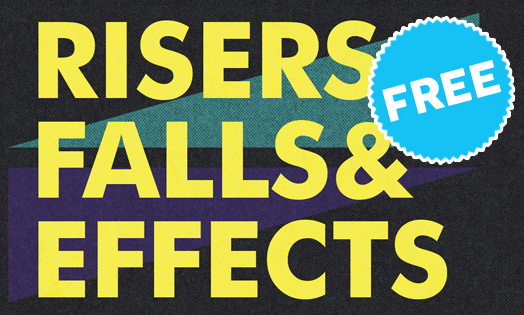 This sound pack contains ”1000's” of effects and the list is regularly updated. Selectors, DJs, Sound Systems, Remixers, and Producers! Are you looking for siren, alarms or horns samples and sound effects? If the answer is “yes”, then you’re at the right place, at the right time. We gathered no less than 30 samples sirens, alarms, and horns in one pack, just for you. Do not hesitate to share it with your friends on social networks. Share your comment below, let us know what you think. You can also contribute to the site and share your samples with us.